Does anybody remember that poem? 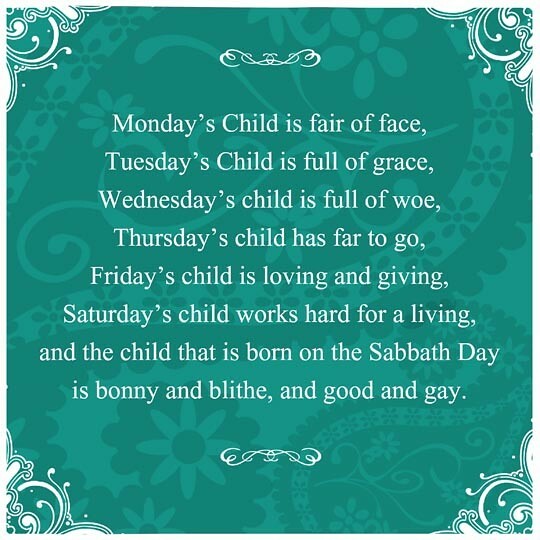 This Monday’s child was ready to hit the ground running. I’ve got things to do and a life to get busy living! Today was busy. I was out of work last week to help Stephen after his shoulder surgery. Today was back to routine and I can’t lie. It was good to see the kids and good to spend my day doing a job I love. I would have loved to stay home and bury under the blankets while the temperatures dropped, but with one of us out of work for the next 2 months, I must be the sole breadwinner for a while. I feel more centered and settled after a run. No matter how short or how slow, I just feel more calm, especially when life is NOT calm. Running for a purpose is better than aimless “have to” running. The purpose can be race training, but it could also be building mental stamina, endorphin chasing, or watching the numbers rise on my latest fitness tracker. 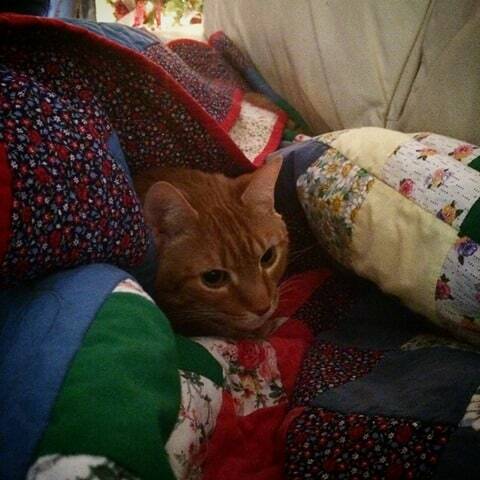 We interrupt for this weather bulletin: It’s cold, y’all. Really cold. In Alabama. 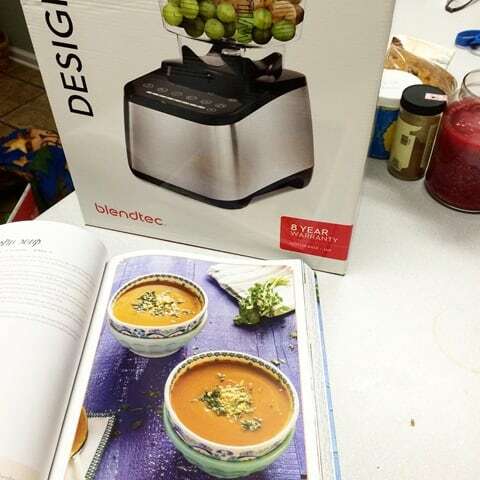 I tried my new Blendtec tonight. I had a soup recipe bookmarked in Mediterranean Paleo Cooking that I wanted to try. It is a smooth velvety soup and I have the right tool to get it done. While I was FREEZING during bus duty, I was thinking about this soup. 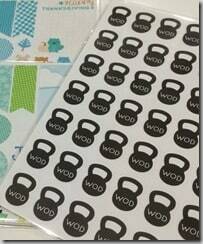 What’s more motivating than WOD stickers for my planner? 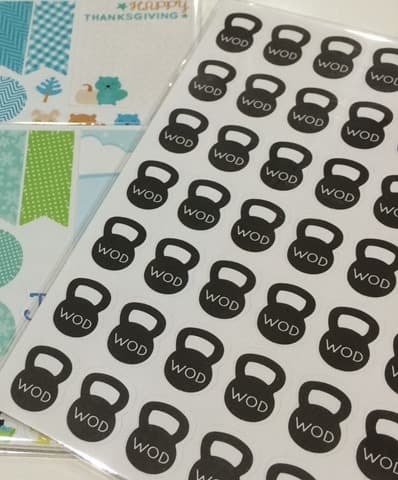 I didn’t get to the gym so I did an at-home workout late after dinner tonight. It was a keeper and I’ll have the details for X-train Tuesday tomorrow. Today is the first day for something really big for me. 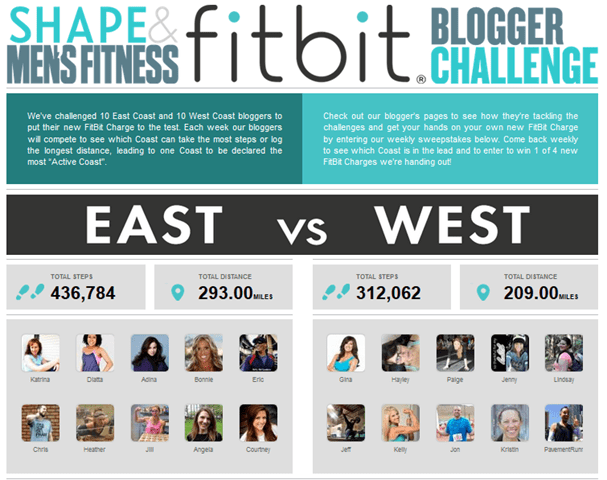 10 bloggers from the East Coast and 10 bloggers from the West coast are competing each week to see which coast is the “Active Coast”. I have a full post dedicated to the details coming up this week, but I wanted to share the news here first. I have a FitBit Charge tracking all my steps, sleep, calories, etc. and I will be using it to help lead the East coast to that most active title! 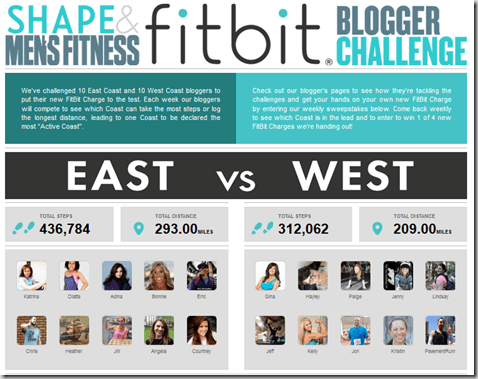 Go ahead and check out the information at Shape.com and enter to win a FitBit Charge while you’re over there. It’s time for some sleep. Busy bodies needs sleep.